• Business Meeting from 6:30-7:00 p.m. Speaker Presentation from 7:00-8:30 p.m. Light Refreshments provided. OOTA Members from other districts are welcome and are FREE! • Meetings are held every 2nd Tuesday of the month, unless specified, EXCEPT NO MEETING IN DECEMBER, JANUARY! 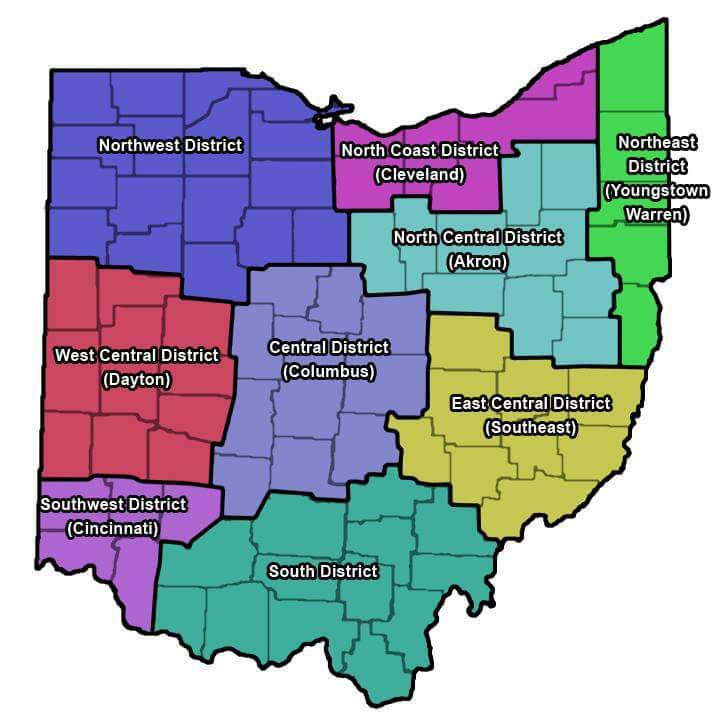 • Reminder blast emails with specific directions/updates will be sent ONLY to OOTA (West Central District) MEMBERS 1-2 weeks prior to each monthly business meeting/presentation and Facebook page updates. See www.oota.org for monthly updates.